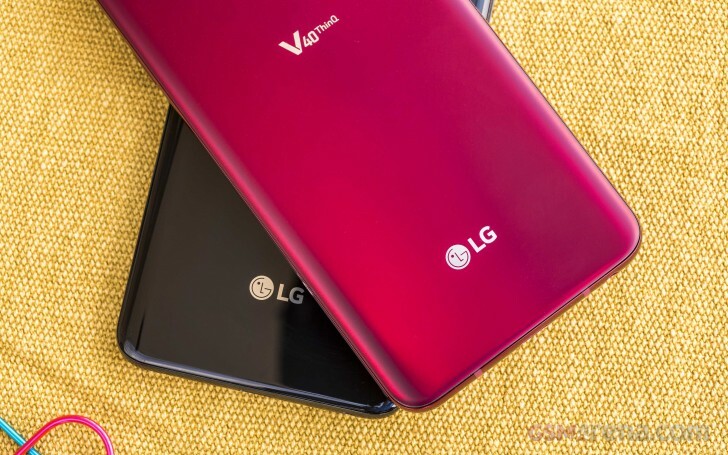 It is that moment of the year again when LG initiates organizational changes to optimize its businesses. Brian Kwon, currently the leader of the Home Entertainment Company, will become the new head of the Mobile Communications division. 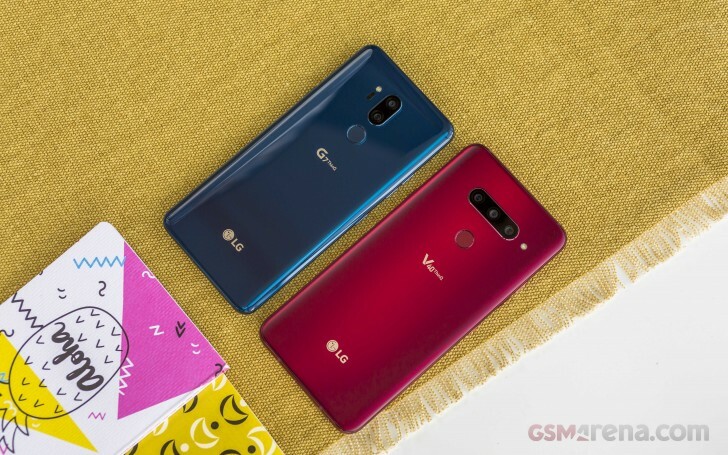 He is replacing Hwang Jeong-hwan, who will focus on his role as head of LG’s Convergence Business Development Office after heading the mobile business in the last 12 months. Other structural changes include forwarding some day-to-day responsibilities from the CEO Jo Seong-jin to the CFO David Jung. This includes supervision of support operations, corporate security, and communications.